Stevie Nicks is the latest star to weigh in on the “American Idol” feud between Nicki Minaj and Mariah Carey, and it’s pretty clear whose side she’s on. The Fleetwood Mac singer, who last season worked as a mentor on the singing competition show, says that if she had been the subject of Minaj’s profanity-laced outburst, she would have retaliated — tenfold. 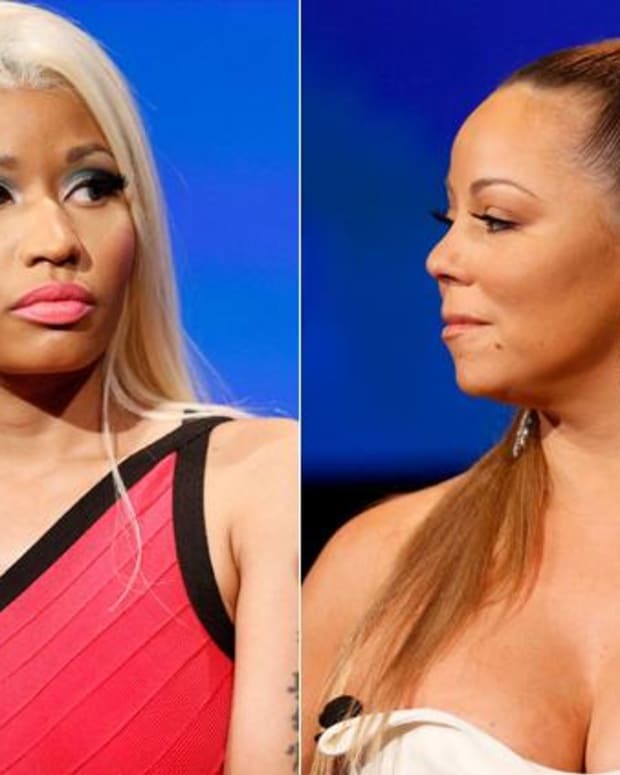 What do you think of Nicks’ take on the Minaj-Carey feud?